Can I Get Sued Over a Court-Authorized Foreclosure? - Ward and Smith, P.A. So the North Carolina Supreme Court has held that the doctrines of res judicata and collateral estoppel do not apply where the clerk does not authorize foreclosure. In deciding this case, the Court of Appeals had to determine if the Supreme Court would apply collateral estoppel and res judicata when a clerk enters an order authorizing foreclosure. The Court of Appeals determined that the principles had to apply. 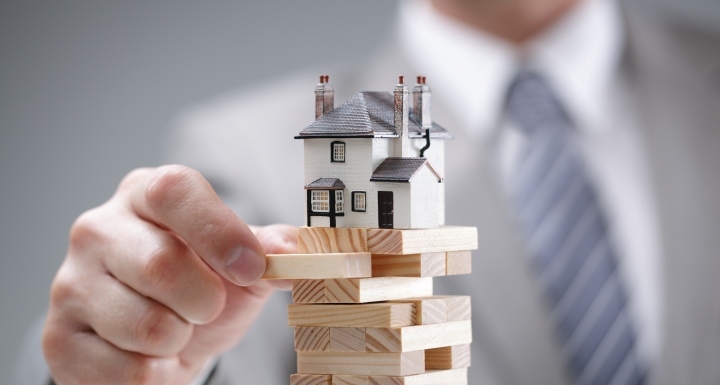 Otherwise, a lender might be forced to re-litigate basic issues relating to the validity of the foreclosure already decided in its favor, which would be inimical to the goal of establishing with finality the rights of the parties.